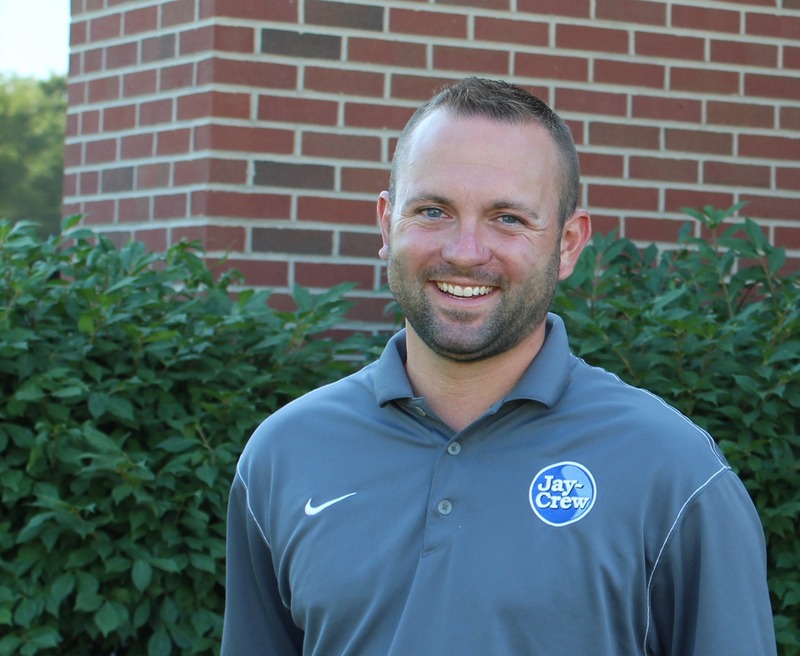 June 21, 2016, Muncie, IN – Jay Crew is excited to announce the addition of Nick Van Pelt as Relationship Manager to the Jay-Crew team. In this role, Nick is responsible for building long-lasting relationships with clients and providing them with all the resources needed to make informed decisions about the appearance and condition of their properties. He also markets Jay-Crew’s full-service commercial landscape management to potential clients and oversees various special project management duties. Van Pelt, a graduate of Indiana University, worked through college as an assistant superintendent, designing mulch beds, managing turf, and organizing plants. After graduation, he worked in sales, becoming very comfortable building relationships with clients and growing his territory. Nick lives in Yorktown with his fiancé and son. His free time includes spending time on the golf course and watching sports. He is a dedicated Indianapolis Colts, Indiana Pacers, and Butler Bulldog fan. He also likes to participate in community projects like Muncie Elks Hoop Shoot and Christmas for Children Food Drive.